Now offering printing and delivery. You can print photos, templates, fun themes, logos...add texts, graphics and effects. 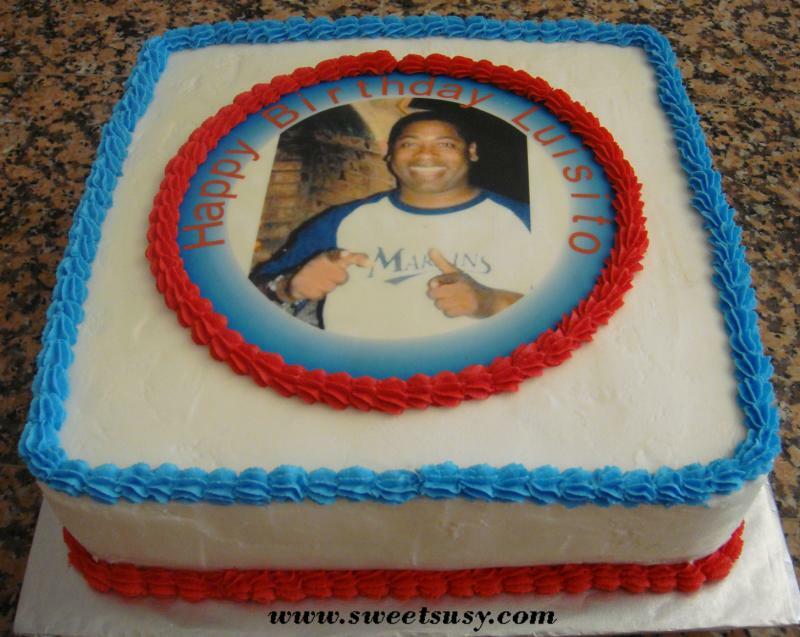 have your picture on a cake, cupcakes, or jello and eat it too! Our edible inks and frosting sheets are FDA and EEC approved. 7.5" x 10". Great for quarter sheet picture . Perfect party cakes! (1 sheet). 8" Circle. Suitable for 8" or larger round cakes. (1 sheet). 3" Circle. (06 units x sheet). 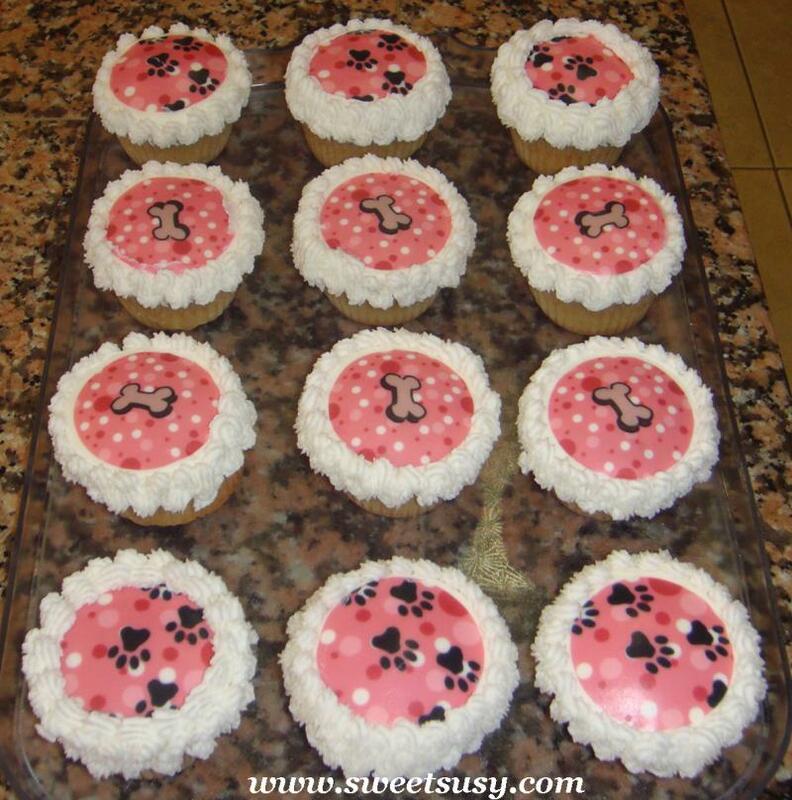 Great for picture cupcakes. 2" Circle. (12 units x sheet). 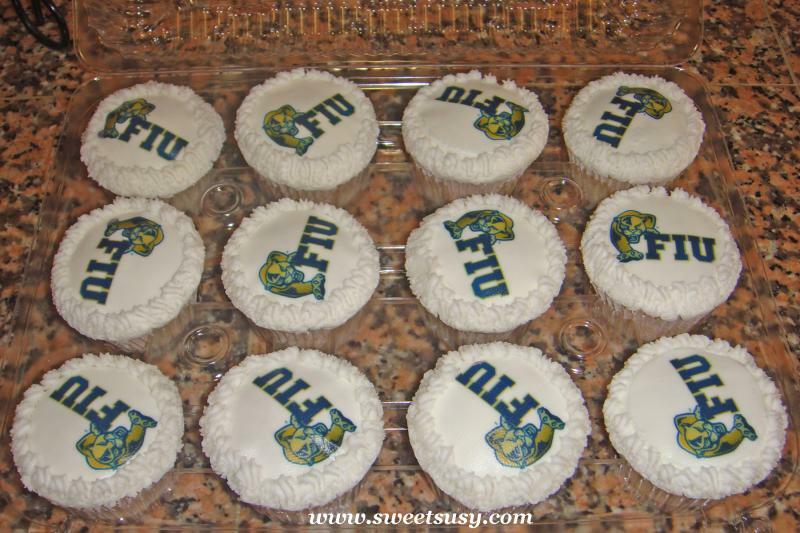 Great for picture cupcakes. 7.5"x 10" or 7.5" Square. 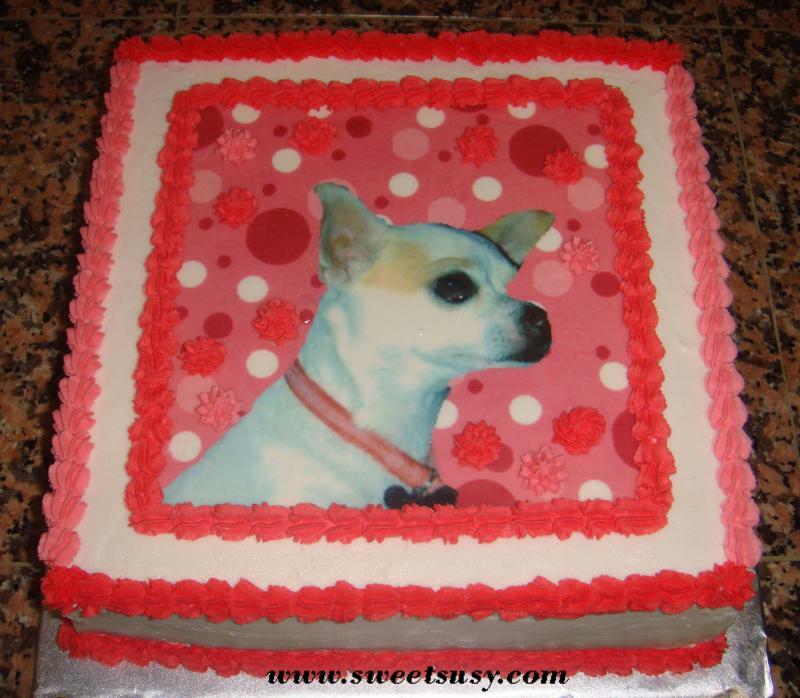 Great for quarter sheet picture or square cake. Perfect party cakes! (1 sheet).